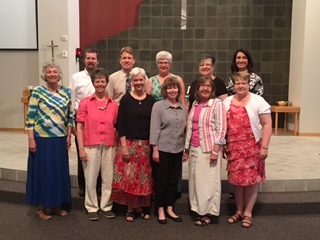 Seeking the Spirit Within, the Nebraska Synod’s spiritual direction institute, certified 10 new spiritual directors at a ceremony June 6. 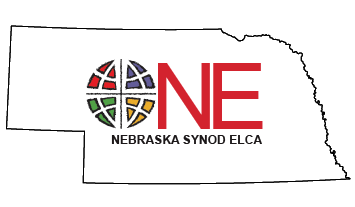 Applications for the 2016-18 cohort will be received until June 22, 2016. For more information, visit Seeking the Spirit Within or contact Connie Stover.